Former Chief Justice of Rajasthan High Court Justice Satish Kumar Mittal is now Punjab’s new Lokpal. The appointment order was issued by Punjab Governor VP Singh Badnore. Justice Satish Kumar Mittal, 62, took over charge as the CJ of Rajasthan in March this year and retired a month later. His appointment as the new Lokpal comes after almost six months of vacancy created after the death of former Lokpal Justice Jai Singh Sekhon (retd), 84. Elder brother of Punjab cabinet minister Janmeja Singh Sekhon, Justice Sekhon died on April 14 this year. Justice Mittal has his roots in Narnaul in Haryana. 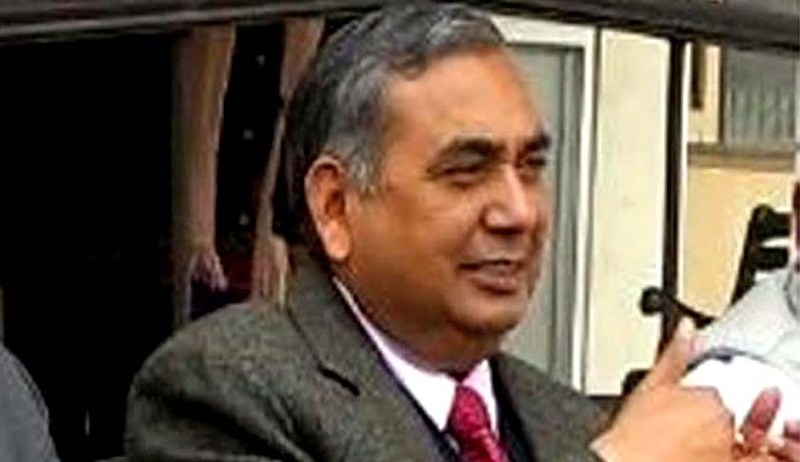 In 2001, he was elevated to the Punjab and Haryana High Court as a judge in 2001. With a term of six years, the Lokpal is empowered to hold inquiries into complaints of corruption and misconduct against public officials.